The NASA Lunar Prospector craft. Lunar Prospector with the Trans-Lunar injection stage. 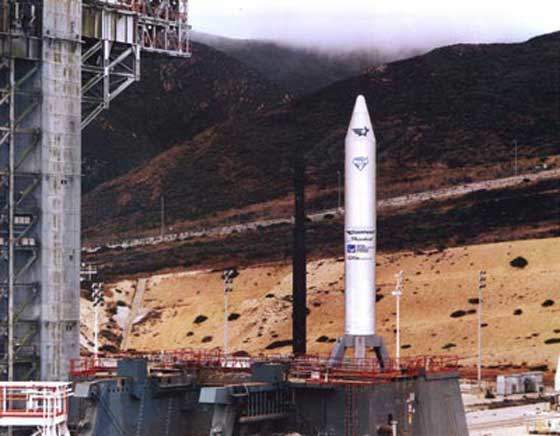 Athena 1 on a launch pad at Vandenberg Air Force Base. The NASA spaceport in Florida from which the spacecraft will be launched. 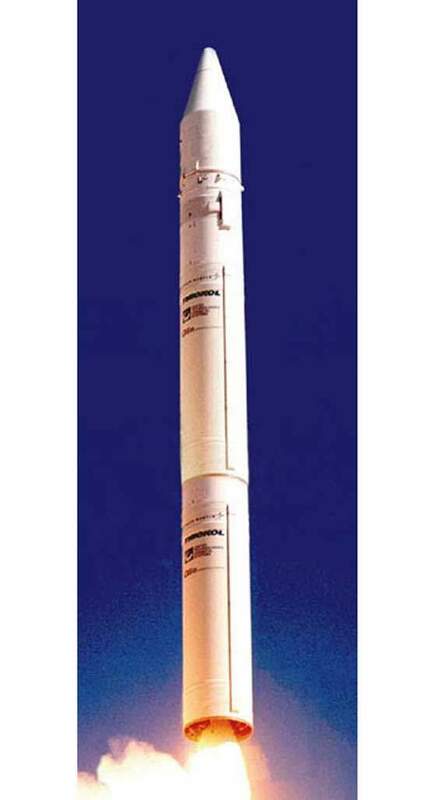 The Athena II launch vehicle. The project is NASA’s new Discovery programme, which aims to develop missions that return the best science per dollar spent. The missions must follow strict, development timelines. Furthermore, they are required to adhere to a maximum budgetary constraint of $150 million (1992 dollars) for development. The programme encourages private corporations, individuals and universities to work in close collaboration with NASA. This is achieved by 'announcements of opportunity, issued by NASA, which call for proposals from prospective mission designers to be put forward. 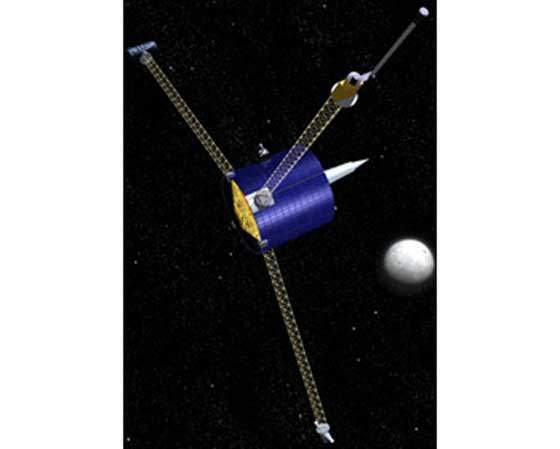 The spacecraft built for the purpose of this third Discovery mission is the Lunar Prospector. The mission started at Spaceport Florida's Pad 46 in Cape Canaveral, Florida, with a purpose of addressing many of the as yet unanswered questions relating to the Moon's resources, origin and structure that have been posed by NASA's Lunar Exploration Science Working Group (LExSWG). The information received could help scientists plan the construction of a potential lunar base and develop theories of the formation on the Moon, Earth and Solar System. In addition to this, the Apollo missions to the Moon only mapped about 25% of the lunar surface around the Moon’s equator. This new mission will map the entire lunar surface for the first time by orbiting the lunar poles. Thus, as the Moon spins on its polar axes, the Prospector will 'see the whole Moon. 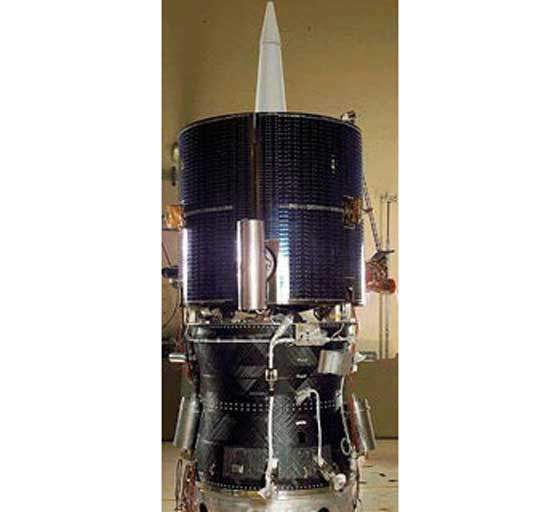 Lunar Prospector was launched on 6 January 1998. Its flight time to the Moon was 105 hours and it thus arrived at the Moon (entered lunar orbit) on 11 January 1998. The spacecraft was attached to a three-stage, solid fuel Athena II rocket made and designed by Lockheed Martin Astronautics in Denver, Colorado. The spacecraft itself was built by Lockheed Martin Missiles & Space of Sunnyvale, California. 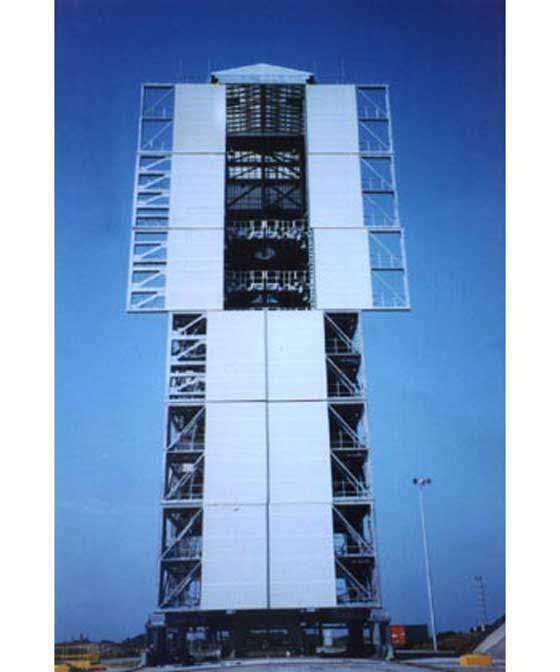 The project was started in 1996 and progressed rapidly from development through completion to testing phases. The entire process was accomplished in a period of only 22 months. The spacecraft was first launched into a low Earth orbit, called a 'parking orbit'. After circling in this orbit halfway around the Earth, a STAR 37 Trans Lunar Injection Stage solid rocket motor fired, propelling Prospector towards the Moon. During this transfer stage between Earth orbit and Lunar orbit, the spacecraft established its cruise attitude, deployed its science booms, fired its jets to correct any launch errors and shortly before encountering the Moon, re-oriented the spin axis for Lunar Orbit Insertion (LOI). On arrival to the Moon's orbit, the spacecraft's thrusters (engines) fire and slow the vehicle down. This settles it into its final lunar orbiting pattern, circling at 63 miles above the Moon’s surface. Prospector will orbit at a velocity of 5,868km/h (3,668mph), circling the Moon once every 118mins. The spacecraft is shaped like a drum, 4.25ft (1.3m) high, diameter of 4.5ft (1.4m). When full of fuel, Prospector weighs 650lbs (295kg). The three masts are each 8ft (2.4ms) long. The craft is equipped with a simple electronics box, called the Command and Data Handling Unit. This accepts up to 60 commands from the ground computer at NASA Ames Research Centre in Mountain View, California (San Francisco Bay Area). Communication between the computer and the craft is done through up-link and down-link MHz frequency, using two antennae, an omni antenna and a medium-gain antenna. The craft rotates around its own up-and-down axis, spinning like a top. This enables the craft to keep its orientation in space under control. Prospector's engineer's designed the spacecraft to have a short and fat shape (as opposed to a long and narrow one), so that an active damper isn't required to control wobbling. The craft uses solar power and is equipped with a rechargeable battery when orbiting around the dark side of the moon. The designers were careful to use a battery that is powerful enough to run the craft during long ecliptic periods when the Earth hides the Sun from the moon. The total cost of the mission was $63 million. This can be split into mission development $34 million, the cost of the launch vehicle $25 million, and the cost of operations $4 million. The mission is far less expensive than former missions, as it carries only five experiments on board and has therefore has been set a more specific task. The main goal of the Prospector will be to determine whether water ice exists on the Moon as well as mapping the elemental composition of the lunar crust. The craft will detect outgassing (gas released from the lunar interior) and study the effects that outgassing has to the lunar atmosphere. It will map lunar magnetic fields, provide information about the Moon's inner core, map the Moon's gravity field and investigate the effects of volcanic activity and asteroid/comet impacts on the lunar surface. 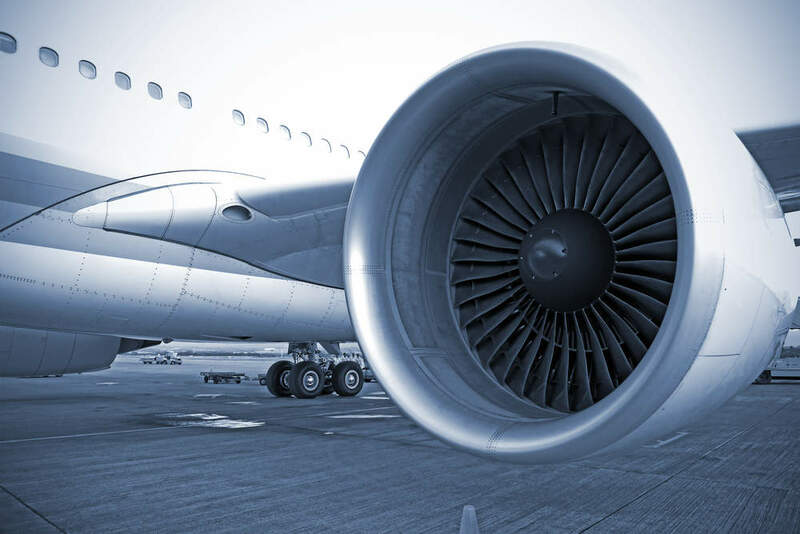 Furthermore the craft will try to detect certain elements such as hydrogen, helium, and iron and gases such as nitrogen and carbon dioxide. During its first year in orbit, Lunar Prospector will conduct its primary mission. All five instruments will collect data as the spacecraft orbits at an altitude of 63 miles (100km) above the surface of the Moon. After this the mission is extended but the craft is lowered to an orbit altitude of 6 miles (10km). This mission will enable NASA to obtain data with much better resolution, since the spacecraft will be in orbit longer and Prospector will be closer to the surface. This will last for approximately 6 months, after which the craft will run out of fuel and will be unable to maintain orbit. At this point the craft will crash into the lunar surface.